Plarium is announcing today that it plans to bring the Alien vs. Predator franchise to Facebook by creating a new campaign within its massively multiplayer online strategy game Soldiers Inc. This partnership is the first of its kind for Plarium, which plans to grow its presence of branded content and incorporate it within future games and franchises. And it shows that games on Facebook still have potential. In a partnership with Twentieth Century Fox, Tel Aviv, Israel-based Plarium will create a new campaign based on the creatures from the sci-fi Alien (1979) and Predator (1987) films. Plarium has more than 85 million registered players for its Soldiers Inc. title. 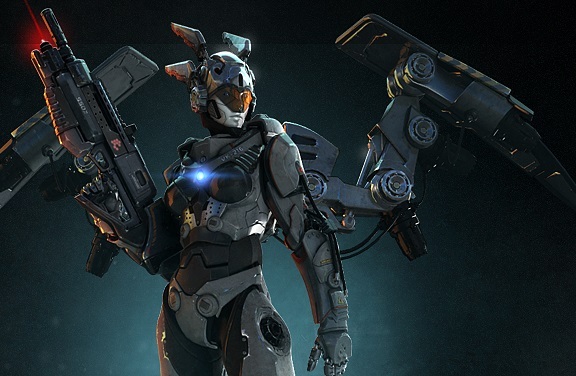 Launched in August 2013, Soldiers Inc. was labeled one of the best new games of the year by Facebook. The MMO is set in 2019 in the fictional realm of Zandia where foreign powers, multinational companies, and underground criminal organizations fight to locate rare minerals. «Soldiers Inc. has the perfect mixture of thrilling and engaging gameplay that is perfectly in step with the Alien vs. Predator franchise», said Mike Doyle, vice president of interactive games at Twentieth Century Fox Consumer Products, in a statement. «We look forward to bringing fans the ability to immerse themselves in a game experience that incorporates the franchise’s high-octane excitement and takes it to another level». 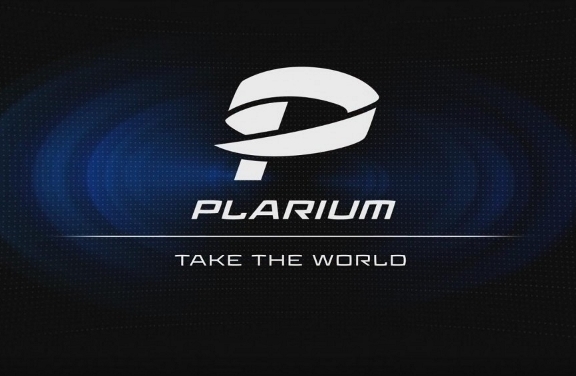 All told, Plarium has more than 150 million registered users for its games. And it has 1,000 employees, making it one of Israel’s largest game companies. It was founded in 2009. 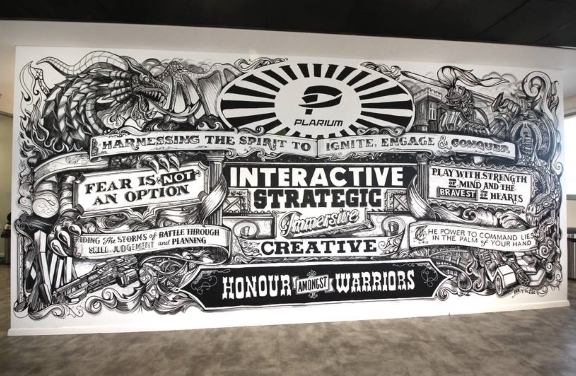 Many other Facebook-desktop-game companies have shifted their focus to mobile, but Plarium has a big base on Facebook Canvas. Its titles are also available on all major social networks, including Facebook, VKontakte, Odnoklassniki, and Mail.Ru, as well as Web browsers, iOS, and Android. 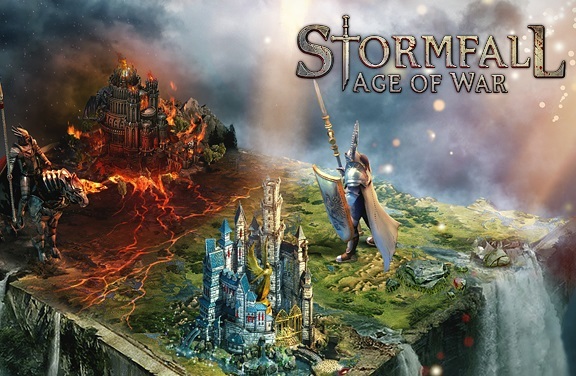 «Plarium is thrilled to work with Twentieth Century Fox to bring such an iconic franchise to social gaming», said Leonard Frankel, head of business development for Plarium, in a statement. 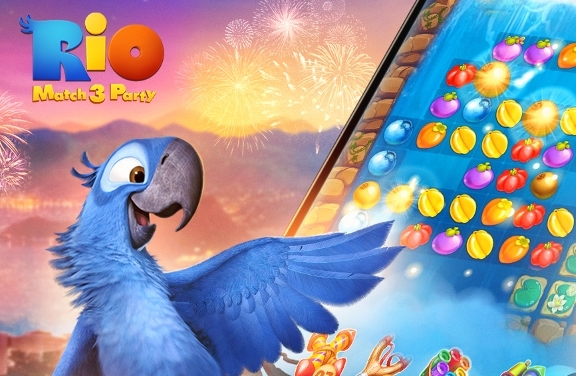 «This exciting partnership aligns with Plarium’s overall vision to bring the most engaging experience to our audience by enhancing every minute that players spend with us». The Alien vs. Predator film franchise exists across two films, Alien vs. Predator (2004) and Alien vs. Predator: Requiem (2007). 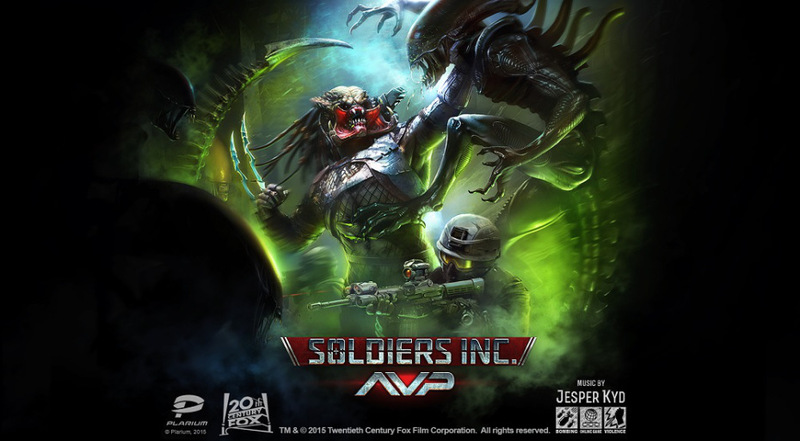 The AVP campaign within Soldiers Inc. will be fully voiced and is an entirely separate experience from the original game where players must investigate a temple of unknown origin and extract assets before a thermonuclear detonation. 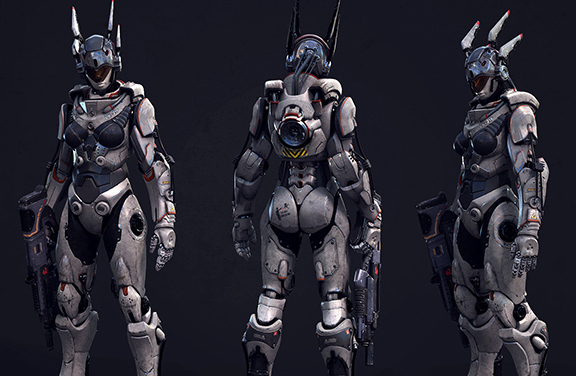 Features will include a multi-mission story arc, a series of global missions, side missions, special reward units, collectible in-game items, and boosts centered on the Alien vs. Predator experience.